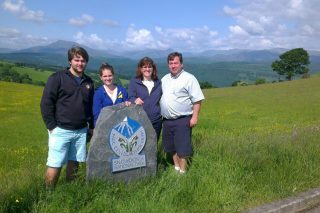 Make the most of your visit and discover more of the Destination with a private Boutique Tour of North Wales. 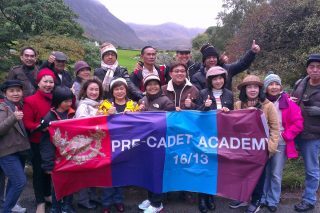 We would love the opportunity to look after you and show you the very best of North Wales! 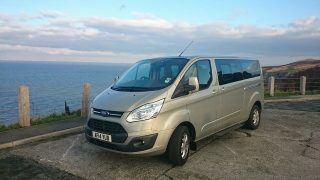 Enjoy touring aboard one of our very spacious executive touring vehicles as you discover this beautiful region of Britain. 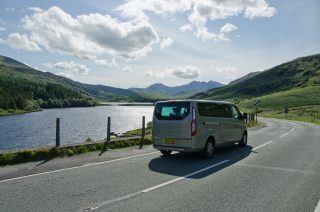 “You’ll just love where we take you” on your very own Boutique Tour of North Wales. 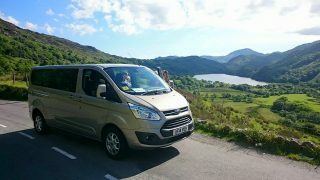 We offer private-small group tours of North Wales, Snowdonia National Park and the Isle of Anglesey. During your tour we will introduce you to our rich heritage of history, our amazing culture and capture the most scenic locations with an abundance of wonderful photographic locations and we’ll take you places that you’d never find on your own! 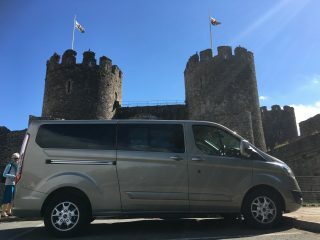 We provide private day tours from Llandudno, Conwy, Bangor, Caernarfon, Porhmadog, Holyhead, Chester, Liverpool and Manchester. 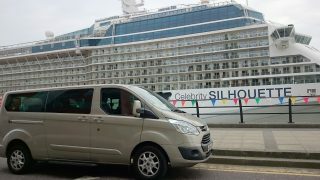 If you are cruising around the British Isles and your cruise calls into either Holyhead or Liverpool, then we offer one of the best rated private tours of the whole cruise! 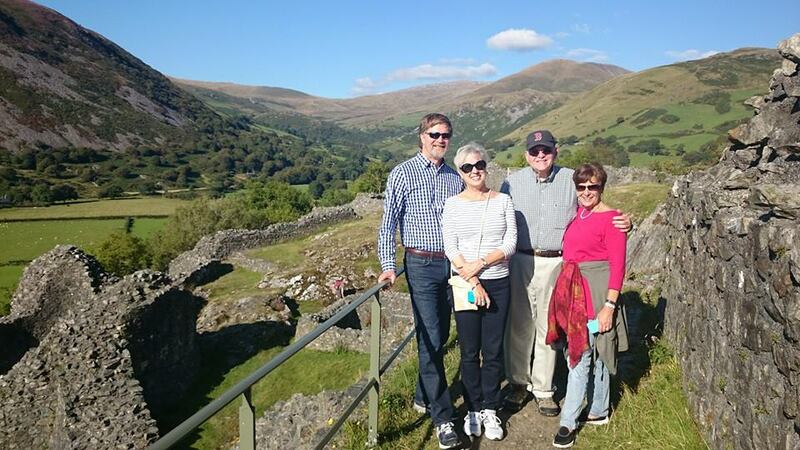 You will find our private tour service highly acclaimed by many international visitors, who are rating their private tour experience with us as the best/favourite day of their visit to Britain and Ireland. You will find that we offer a professional, friendly and flexible service. 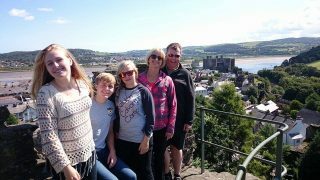 We can help with tour itinerary planning and most importantly, we design the day around your needs so that you get the most out of your touring day. and trust that we can be of service to you during your visit and stay. Check out our tour services! As a stranger to the area, it’s a daunting task trying to find the right accommodation to book into, along with evening dining experiences and local transportation. So why not take advantage of our ‘Concierge’ Tour Services and let us give you a helping hand and make your visit even more exclusive and unique! We are local and live here so know the area better than most – so when it comes to dining out and places to stay – you are in the very best hands! When you book the Boutique Tours Tour and Stay ‘Concierge’ experience you can enjoy exclusive pick up and drop off for your tour arrangements direct from the front door of where you are staying. 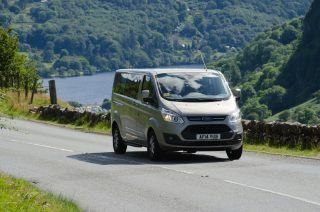 Enjoy unique and exclusive pre-planned daily touring to an agreed schedule. Lunch reservations, attraction discounts are all part of the exclusive ‘Concierge’ Tour Service. Choose from quality Hotels, Historic Country Houses, lovely small private bed and breakfast Guest Houses and Pubs with Accommodation. Best of all we will do all the hard work and present to you the various options to choose from and check availability and help negotiate on preferential rates with the accommodation properties. Take advantage of our concierge service offering evening table reservations at local restaurants and also with our ‘Concierge Tour Service’ we provide a complimentary cultural Welsh Evening featuring a Welsh Male Voice Choir performance. You might also consider other evening entertainment with a visit to the local Theatre for one of the visiting West End Musical Shows that come on tour to the region. 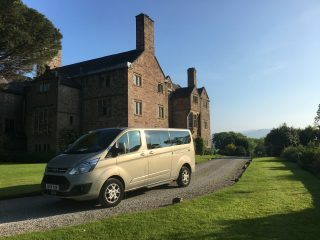 We can also arrange evening tours during the summer months to take in dinner and visits to several country inns! Whatever you want to do – all you have to do is ask and it will be our pleasure to be of service to you! So make the most of your visit and take advantage of our local expert knowledge and enhance your visit with our very exclusive ‘Concierge’ Tour and Stay service. 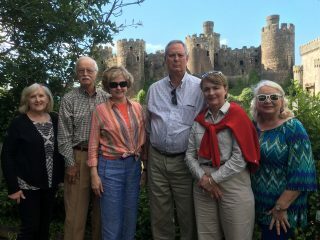 Our private tours are regularly rated by international visitors as amongst the best, or favourite touring days during their visit to Britain and Ireland! 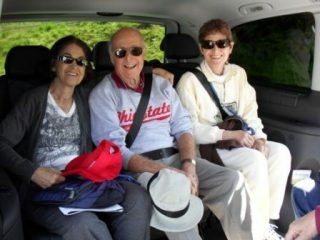 Your driver guide is a passionate local, who knows the area and provides a friendly, professional and informative tour aboard a comfortable and spacious executive touring vehicle. We are flexible to design the perfect tailor made touring day just for you! It all starts with a pick up right from the front door of where you are staying. 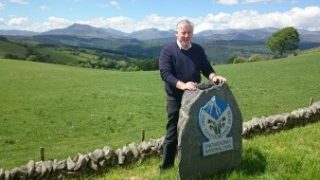 Our tours feature wonderful scenic photographic locations, hidden gems and capture the best of the history and culture of North Wales, the Snowdonia National Park and the Isle of Anglesey. We’ll take you places that many of the big tour buses can’t reach. 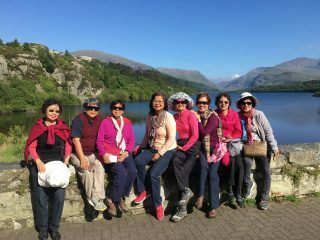 It’s small group touring without the crowds in a relaxed and friendly atmosphere. Best of all, “You’ll just love where we take you”. You will get to discover so much more of the destination with lots of interesting tour content. 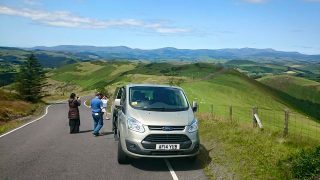 For your safety, security and peace of mind, our drivers/tour guides and vehicles are all licensed to operate in accordance with the Road Traffic Act of Great Britain. 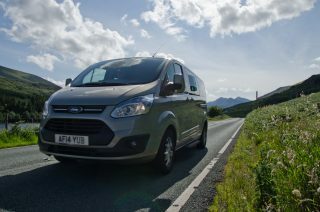 We are fully insured to operate and carry passengers with our tour and transfer services. 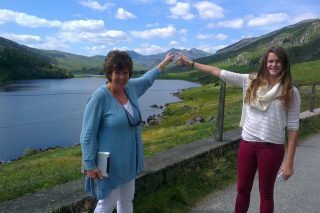 You'll just love where we take you on your very own Boutique Tour of North Wales! 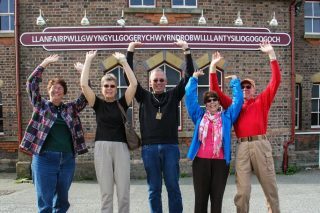 We look forward to welcoming you to Wales and looking after you during your visit. We can tailor make a tour to suit exactly what you want to do. All you have to do is just ask us and it will be our pleasure to oblige! 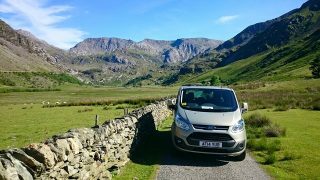 Holyhead Cruise Tour – Simply the Best!